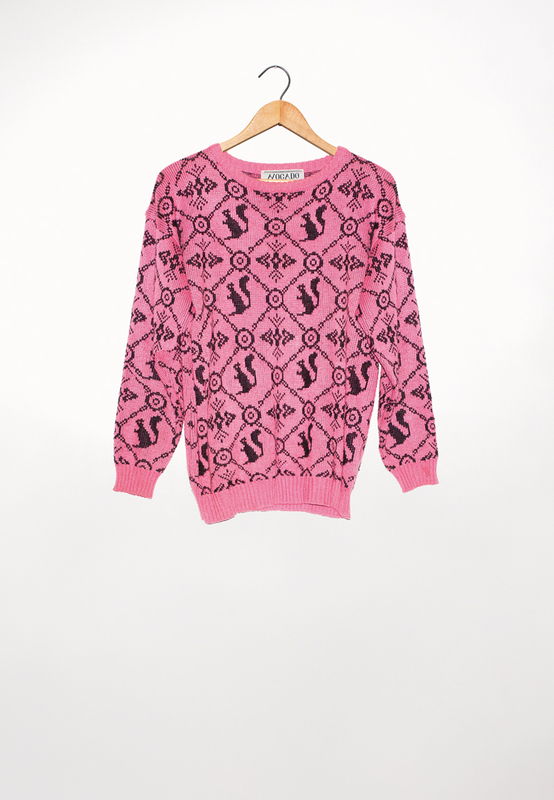 The world’s most fabulous pink squirrel sweater. I want one. 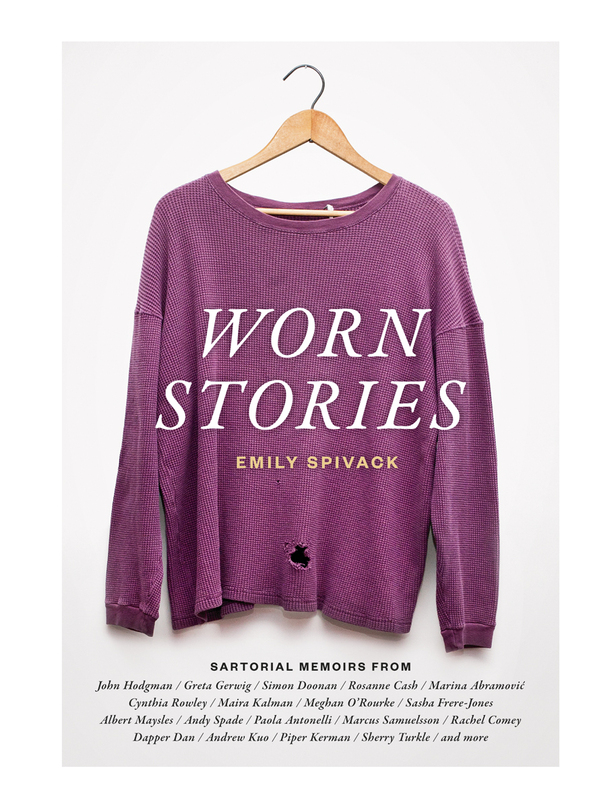 How brilliant is the idea of telling the story behind your favorite piece of clothing? This collection of essays is like the world’s best dinner party, where people find commonality and fabulous conversation through sharing this one aspect of their lives. I had many favorites, but one that stands out is by Dustin Yellin, owner of the SPECTACULAR pink squirrel sweater featured at the top of this post. Dustin says, “When I found this sweater in a junk shop in England, I was drawn to it, not just because I was an outcast kid growing up in Colorado who had squirrels as friends but, more importantly, because the brand was Avocado. See, in my youth I was a peddler of avocados…” I mean, isn’t that the start of an INTERESTING conversation? I want to meet him, and sort of feel like I did. Each of the essays unfolds like this – quick, fun, captivating. A unusual read. 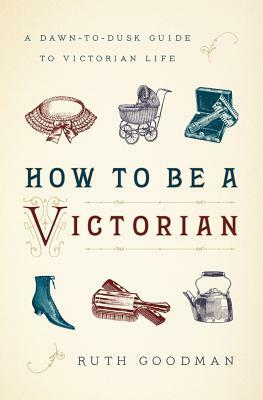 This book isn’t just about clothes, although it opens with how Victorians handled hygiene in the early morning and then follows with a detailed analysis of each item of clothing they put on from there, so that’s why I’m including it. This is the behind the scenes book I didn’t know I wanted. It gets into every gritty detail of Victorian life and makes things both less and more romantic. Anyone who has ever read a novel from this period has wondered how they’d survive, and this book tells you: everything from how workmen woke up in time for their shifts in an age where most could not afford a watch or clock (they hired a “knocker-upper”–which is not at all the job I thought it was–a man with a watch who used a long stick to knock on certain windows to wake up customers at appointed hours); to what it’s like to wear a corset (less awful than I would have thought). Perhaps my favorite chapter is the one on leisure, because it was such an unusual occurrence for many people of this time. The book describes the advent of cricket, football, and rugby (for the boys) and archery and croquet as the first socially acceptable sports for girls. This book is packed with answers to questions you might not have thought to ask. This entry was posted in Books and tagged Coco Chanel, How to Be Victorian, Mademoiselle, Worn Stories on August 1, 2014 by Trish Ryan.